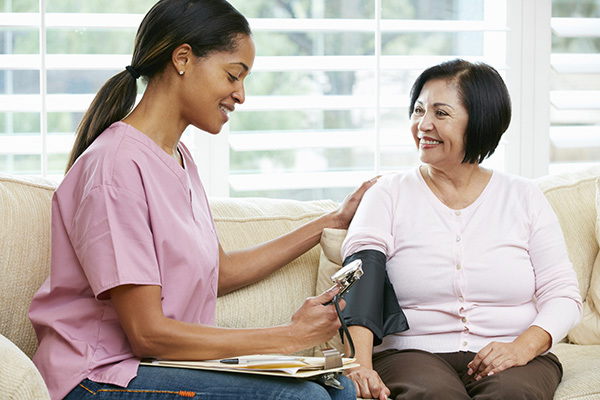 The Bureau of Population Health is comprised of fourteen areas that provide a variety of direct personal health care and population health support services that cover the entire lifespan. For those who are born or die in Marion County, Vital Records maintains the official records of these events. Several areas are involved in the diagnosis, treatment, and population surveillance and control of communicable diseases including the Infectious Diseases and Immunization Program, the Sexually Transmitted Diseases Control Program, the Tuberculosis Control Program, and the HIV/Ryan White Services Program. Personal health care areas include Adolescent Health which operates the ACTION Health Center, Community-Based Care which provides a variety of Public Health Nursing services, Dental Health Services, Maternal and Child Health Services, Community Nutrition Services, the WIC Program, Social Work Services, Substance Use Outreach Services, and Chronic Diseases. The Public Health Laboratory provides support to both of the agency’s Bureaus providing testing for clinical care and environmental protection. With its diversity of services, the Bureau of Population Health impacts the health of the county in many ways.